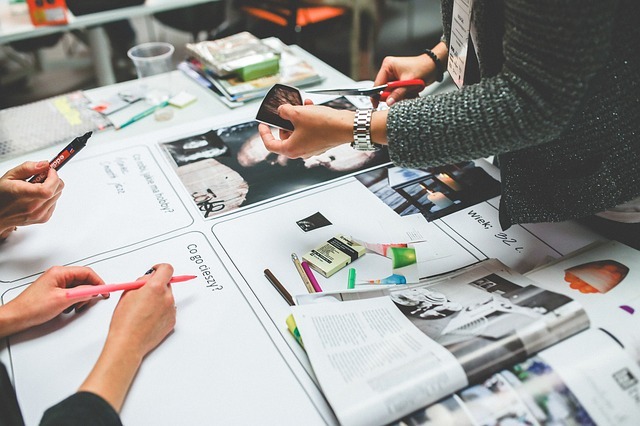 One of the issues driving the adoption of technology for learning in organisations – particularly in sectors and occupations such as teaching and the medial sector – is the need to show continuing professional development as a requirement for continuing registration. Many organisations are looking to some form of e-Portfolio to meet this need. Yet there is a tension between the use of e-portfolios to record and reflect on learning, as a tools for learning itself and as a means to assessment. A recently published study, (lif)e-Portfolio: a framework for implementation (PDF downlaod) by Lee D Ballantyne, from Cambridge International Examinations (CIE) and University of Cambridge ESOL Examinations (ESOL) , examines some of these issues. There has been much recent discussion (e.g. Barrett, 2009; JISC, 2012d) concerning the dichotomy of e-portfolios which have the primary purpose of learning versus those which have the primary purpose of assessment. 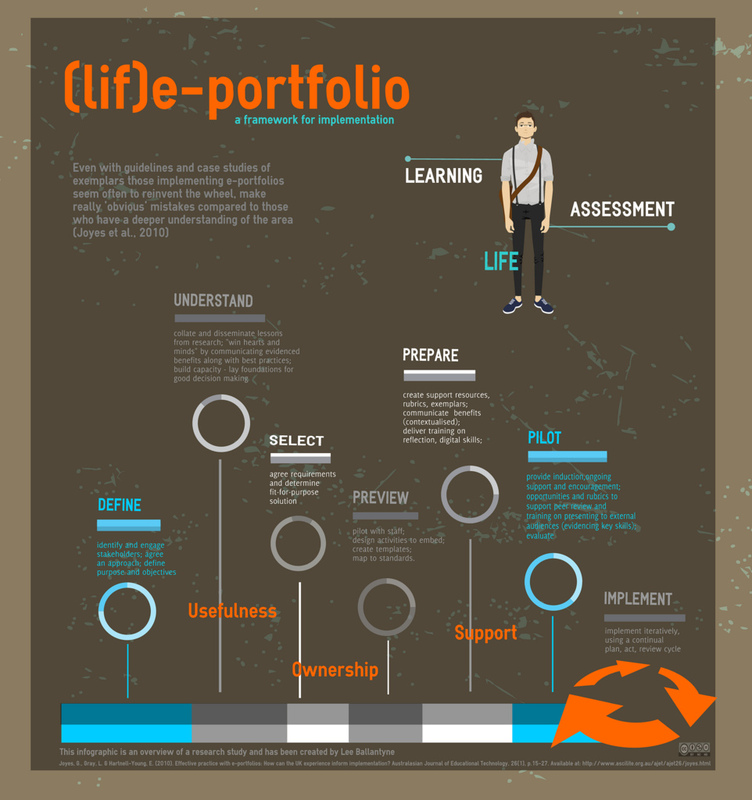 E-portfolio systems developed specifically for assessment purposes often forgo key elements of the learner-centred e-portfolio: social tools, longevity, and personalisation. By contrast, e- portfolios primarily for learning often lack the award-specific structure and reporting tools required for assessment (see Appendix II). A suitable e-portfolio solution must take into consideration the backwash of assessment and that ―from the students‘ point of view assessment always defines the actual curriculum‖ (Ramsden, 1992, p 187), and when the purpose of an e-portfolio changes from a learning tool to summative assessment it becomes ―something that is done to them rather than something they WANT to maintain as a lifelong learning tool‖ (Barrett, 2004a). There is a clear link between an assessment purpose and lack of engagement (Tosh et al., 2005) and yet CIE and ESOL both have stakeholder groups (teachers and trainee teachers) who straddle both learner (professional development) and candidate (teaching awards). 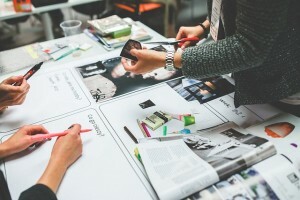 The main challenge is to convey the value of the whole e-portfolio to all stakeholders; to find the right balance between assessment-driven (institution-centric) requirements and learner-driven (user-centric) requirements; and to achieve a level of standardisation yet allow for personalisation and creativity (Barrett, 2009). This unprecedented link between teaching, learning and high stakes assessment is fundamentally disruptive: pedagogically, organisationally and technologically (Baume cited Taylor & Gill, 2006, p 4; Cambridge, 2012; Eynon cited Shada et al., 2011. p 75), and planning for successful implementation is critical (JISC, 2012e; Joyes et al., 2010; Meyer & Latham, 2008; Shada at el., 2011). The UK Open University have launched an interesting new series, Innovating Pedagogy. The series of reports is intended to explore new forms of teaching, learning and assessment for an interactive world, to guide teachers and policy makers in productive innovation. We wanted to distinguish our perspective from that of the EDUCAUSE Horizon reports, which start from a consideration of how technologies may influence education. I would argue that ours aren’t ‘technology-driven opportunities’, but are rather an exploring of new and emerging forms of teaching, learning and assessment in an age of technology. All innovations in education nowadays are framed in relation to technology, but that doesn’t mean they are ‘technology driven’. So, for example, personal inquiry learning is mediated and enhanced by technology, but not driven by it. We had a long discussion over ‘pedagogies’. The problem is that there isn’t a word in English that means ‘the processes of teaching, learning and assessment’. I would argue that in current usage ‘pedagogy’ has broadened from a formal learning experience conducted by a teacher, as we have become more aware of the opportunities for peer learning, non-formal apprenticeship etc. See e.g. http://www.memidex.com/pedagogy+instr . The origin of the word isn’t ‘teacher’ but “slave who took children to and from school” We were careful to indicate in the Introduction our usage of the word: “By pedagogy we mean the theory and practice of teaching, learning, and assessment.” So, within that usage are practices that might contribute towards effective learning, such as creating and sharing annotations of textbooks. Although the list may seem as little idiosyncratic, authors emphasise that the themes are often interlinked in practice. I wonder though, if there is something of a contradiction between Assessment for Learning and Learning Analytics? I am ever more interested in the idea of badges in generla and the Mozilla Badges project in particular. Having said this I think some of the pilot work has been on the wrong track – in providing accreditation for vocational competence in fields with pre-existing qualifications, rather than looking at areas lacking existing froms of recognition. 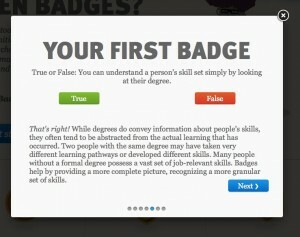 Badges should be about recognising learning. And it is probably more important in motivating learners that they are able to recognise their own learning. So I see badges as an extension tot he assessment for learning movement. In this respect the sample badge on the Mozilla Open Badges project site is unhelpful. I know it is up to the provider to determine the forms of assessment and that Mozilla does not determine who can become a provider. 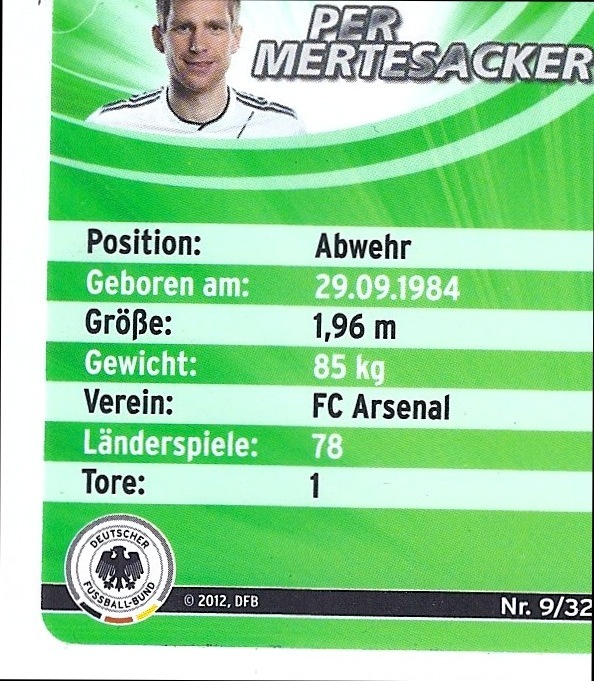 But the example inevitably will influence how potential providers view badges. Assessment needs to be an active process, contirbuting both to the leaners’s understanding and facilitating the process fo recogniciton. Simple check boxes as in the example above do neither. L like the Mozilla Backpack and obviously a great deal of effort is being put into developing a robust architecture. 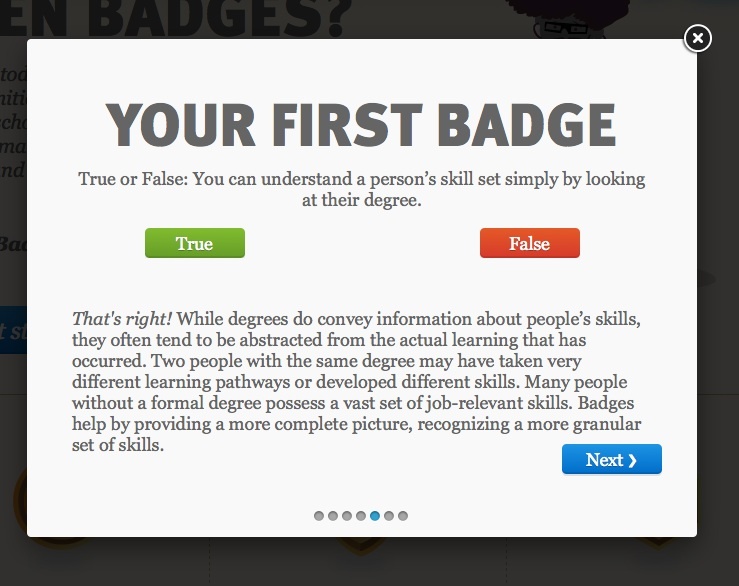 But just as important as the electronic badges is something learners can display. Jenny Hughes has suggested we should provide learners with a badge holder (at least for younger learners) and that they should be allowed to select one badge to wear to school each day. 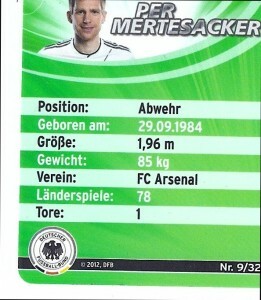 The badges could look very similar to the popular football cards being distributed by German supermarkets. 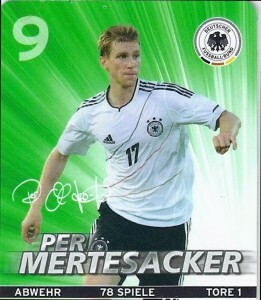 If youlook at the back of the card (below) thereis even space for several metadata fields. In a follow up post I will discuss several practical ideas for piloting the badges. Assessment isn’t really my thing. That doesn’t mean I do not see it as important. I am interested in learning. Assessment for learning should help teachers and learners alike in developing their learning. But all too often assessment has little to do with learning. Indeed assessment has emerged as a barrier to the development of effective teaching and learning strategies especially collaborative learning using web 2.0 and social software tools. Jisc are hosting an open, online seminar on ‘Making Assessment Count (MAC)’ on Friday 3rd Feb – 1-2pm. The presenters are Professor Peter Chatterton (Daedalus e-World Ltd) and Professor Gunter Saunders (University of Westminster).